This Delano Miami Vow Renewal happened 4 years ago, but I’m blogging about it now before launching our new product Wedding Anniversary Photography. 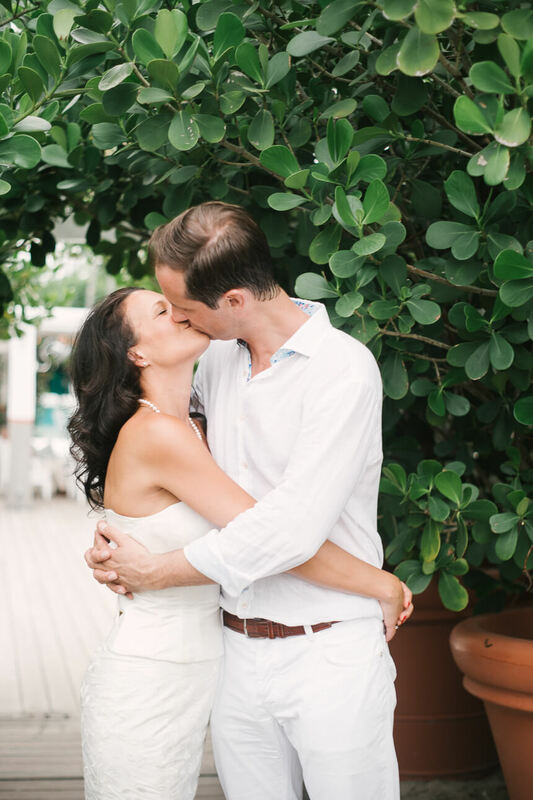 Melanie and Marc came to Miami to renew their Vows after 10 years. 4 years ago I even did not know what that means. We do not do this in Europe. At least I never heard about that. So I really loved that idea! They chose an awesome location, one of my favorite hotels in Miami Beach, Delano. I shot few engagement sessions there in the past and I really love that place. This hotel is one of the most photogenic locations and a favorite place for South Beach pool parties. So I was thrilled to capture this session there. Half of the session we did at the beach and second half inside the Delano pool. Yes, you read right, inside the pool. You can see how your anniversary session could look like. Wow! 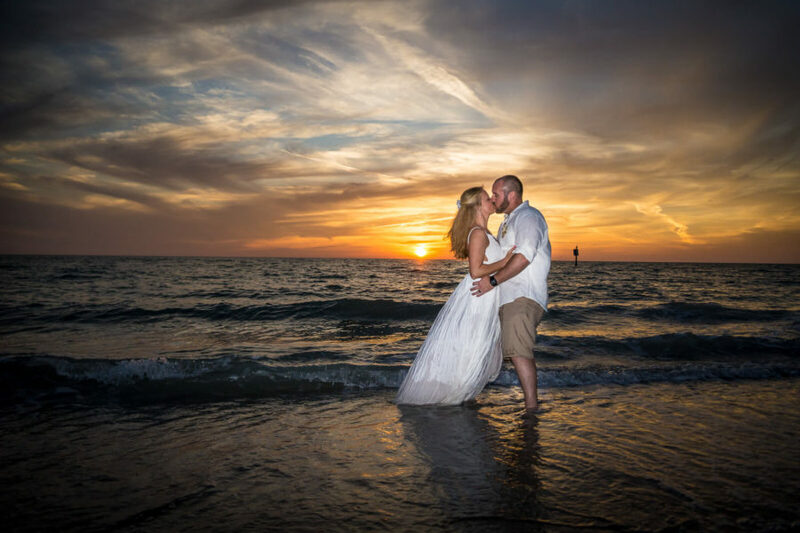 What a gorgeous vow renewal and anniversary session! Well done! So beautiful! These guys look like so much fun for their anniversary photo session! Thank You, Shanna, yes we had a lot of fun together! Wow! What a fun, beautiful couple! The surprise of the pool shot at the end is so cute too! I love how clean and bright everything is too. Such a lovely vow renewal! 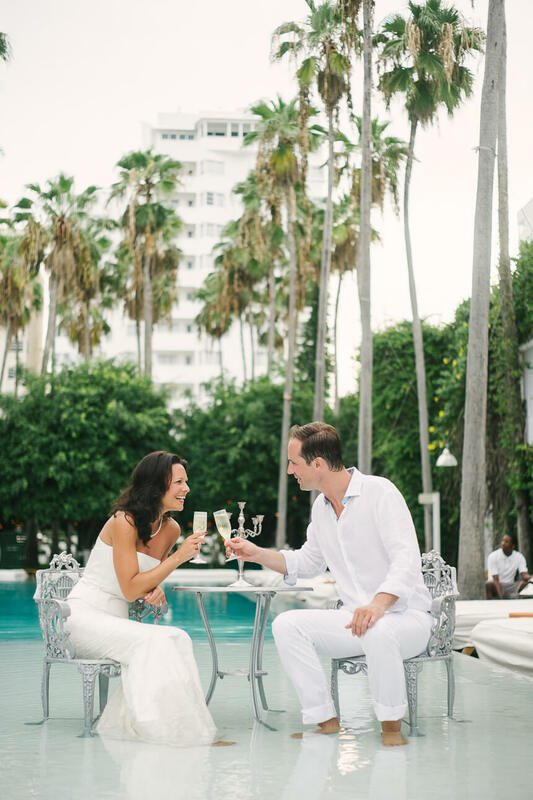 Thank You Hollis, yes, Delano in Miami Beach is an iconic place and love to do anniversary or engagement sessions there! What an amazing anniversary session! These two are gorgeous together. 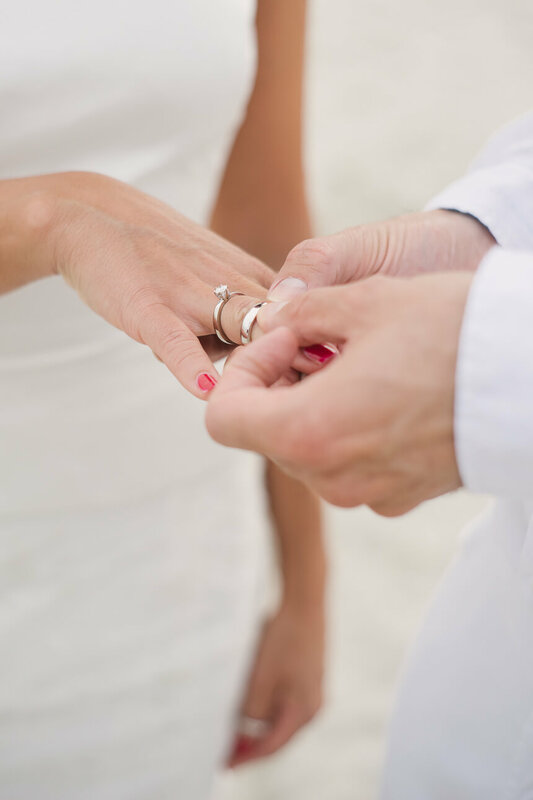 I just love vow renewals…they are so special to do with your love. I am hoping to do this one day with my husband too! Yes, I also hope one day. I’m definitely in for anniversary session! Thank You Ally! Vow renewals have got to be the most romantic of celebrations! Congrats on beautifully documenting this anniversary session and best of luck in your upcoming projects! Thank You, Claudia. Yes, it’s very romantic! Wow a vowel renewal is a perfect idea for an anniversary session!! Can’t wait to see what clients think of your new product launch. I bet they’ll love the option! Makes me want to come visit Miami just to have you document my husband and I! Hi Sarah! Thank You and if you feel like, let me know, anytime! Hey Marc! 1st wedding? How many did you have since? Beautiful photos! I hope you enjoyed it. I love how you caotured the happiness and the radiance of the faces of the couple. Well thought out photo arrangement. Great content. Quite inspiring! Stunning photography! Simple, clean style. Magic! I love the idea of a vow renewal. Your photos are beautiful and you fully capture the joy on their faces. Her dress is perfect for a beach renewal. Yes renewals are actually beautiful! Thanks for your comments Amanda. Vow renewals aren’t a thing in Europe, sure some people do it, but too few to count, but still it’s nice to see two people together and that they are really happy together, the pictures are amazing, from the location to them, it’s really inspiring. Thanks for your thought Matija. Thank you for dropping by too. This sounds like the perfect day, and your photos are stunning! Coming from you Dan we will take it as a compliment. Gorgeous! I hope to do a vow renewal some day! Yes, why not. Thanks for dropping by Jessica. They look relaxed, beautiful and very happy. I wish them many years of marital bliss.The photos are very romantic. Love them.